Top Rated Mandarin & Chinese Tutors in New York City! All New York Mandarin / Chinese tutors have been background checked, been interviewed, had mock Mandarin / Chinese tutoring sessions, and been trained by professionals. 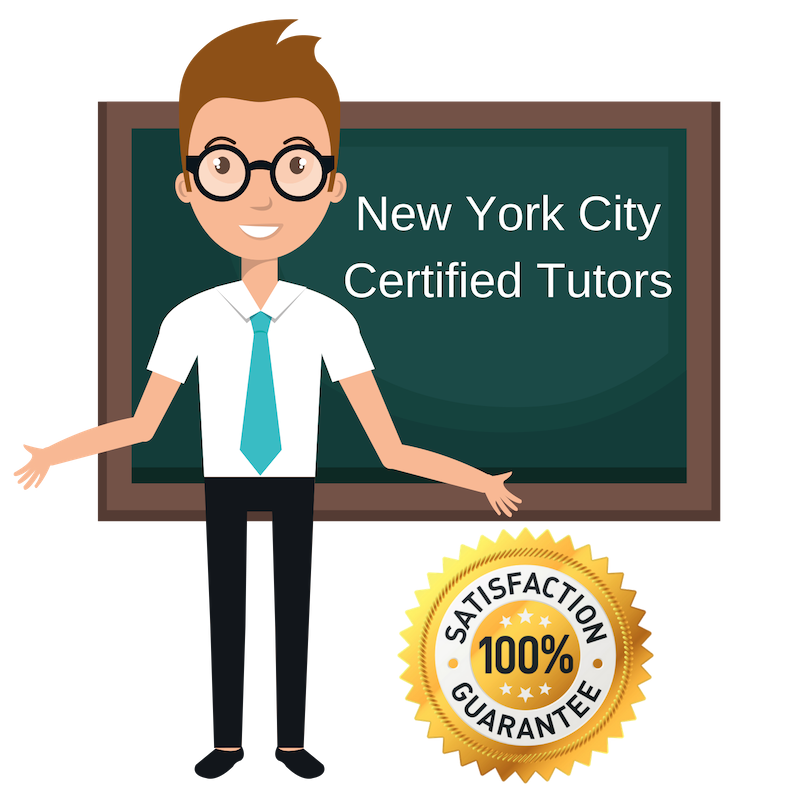 We guarantee you will love your local New York Mandarin / Chinese tutor or your money back! Get information regarding a top-rated Mandarin / Chinese tutor today! I was fortunate enough to have several encouraging and inspiring teachers growing up who drove me to get involved with education myself. Today, I work as a teacher and professional home tutor in the New York City area and am available for tutoring Mandarin Chinese and a number of other topics to students hoping to improve their skills. I have experience working with students ages 3-18 but am comfortable with any age group. While I love teaching in a classroom setting, I find one-on-one tutoring most rewarding and enjoy helping students build a study skill set which involves learning based on their personal interests. Currently a professional private tutor in the New York City area and seeking energetic new students, I am a seasoned teacher of Mandarin Chinese language and music. I received my bachelor’s degree in music from the Taipei National University of the Arts and taught Mandarin music for a very long time. I have spent the past eight years teaching Mandarin as a foreign language. I am comfortable working with students of any age, and in the past I have worked with students as young as 20 months and as old as 45 years of age. I am passionate about Mandarin culture and language and look forward to working with you! Currently an undergraduate psychology major at New York University, I am working part-time as a private tutor for students interested improving their performance in a variety of subjects. I enjoy tutoring languages and am currently offering tutoring in Mandarin Chinese, although I have completed advanced courses in Spanish also. I work with my students by taking difficult or complex concepts and breaking them into smaller, more easily understandable parts. I always maintain a positive attitude with my students and try to help them develop personalized study skill sets in addition to improving their understanding of a given course or topic. I have been working as an educator since graduating from the University of California in 2008. There, I discovered my passion for education as I completed a Bachelor of Science in Mathematics and a minor in economics. I am currently available for tutoring Mandarin Chinese to students in New York City, NY. My approach to teaching is best summarized by the quote from Jim Henson: “[Kids] don’t remember what you try to teach them. They remember what you are.” I believe in not only being a source of information for my students, but a role model as an academic and a person. I am a private tutor living and working in New York City, NY and focusing on Mandarin Chinese. I recently graduated from the Bard College and Bard College Conservatory of Music with bachelor’s degrees in political science and music performance. My diverse coursework in social science and art make me uniquely suited to teach foreign language to for a variety of different learning styles. Previously, I have tutored for several years in history and English as a second language in addition to Mandarin. I specialize in pronunciation and verbal skills, and am particularly confident helping students in this area as I have much professional experience in verbal presentation and debate as a political professional in New York.